This book clearly presents the seven major chakras, their attributes and functions; the Human Aura, Meditation in its most simplistic format, and Energy Healing, complete with some history of energy healing and actual examples for you to practice. The body has an innate sense of healing and the practitioner becomes the boost that helps the energy move towards healing. 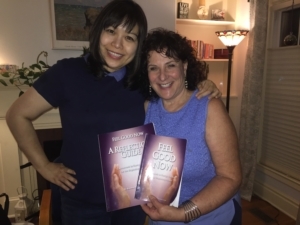 We all have the skill of energy healing ‘Feel Good Now’ connects you with that skill in a simple yet profound manner. 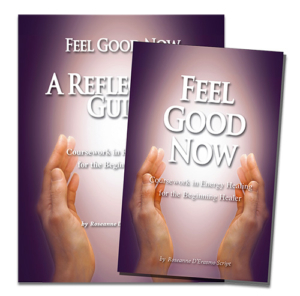 A Reflection Guide accompanies this book for an optimal learning experience.